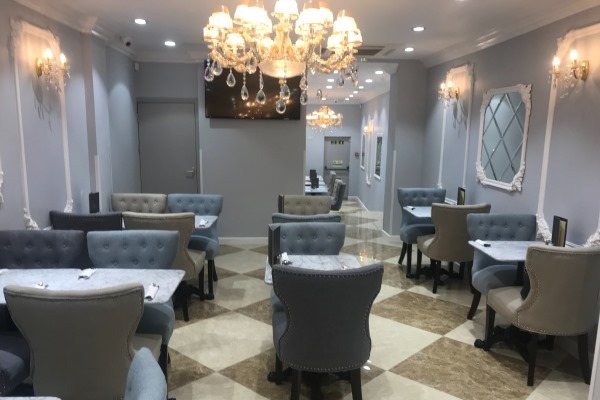 Offering glamour and sophistication in the heart of our town centre you will find exquisitely smooth marble, crystal chandeliers and an ambience of nostalgia within their elegant and inviting interior. 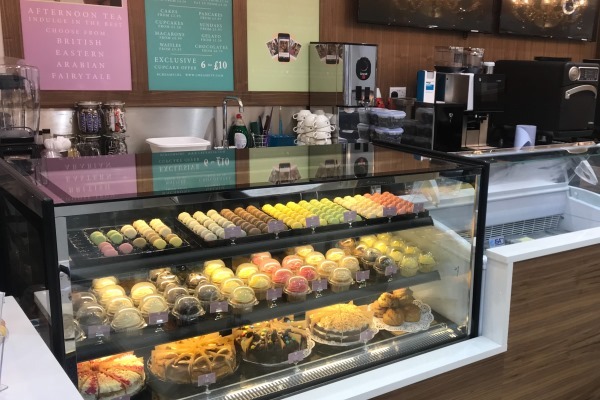 Indulge in French macarons, handmade chocolates, patisserie, traditional English cakes and afternoon teas, hot snacks, shakes, waffles, sundaes and ice-creams and more! 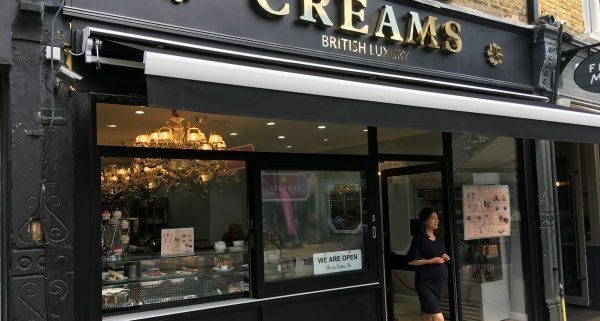 They also offer an array of gift boxes and hampers, beautifully packages chocolates and macarons, teas and coffees, picnic baskets and gift vouchers. 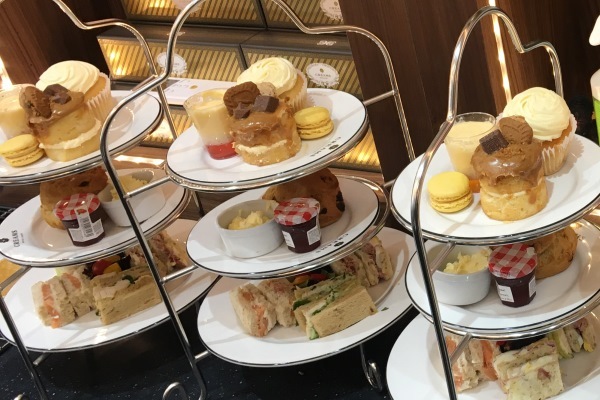 Try for yourself the Creams experience and the art of afternoon tea. 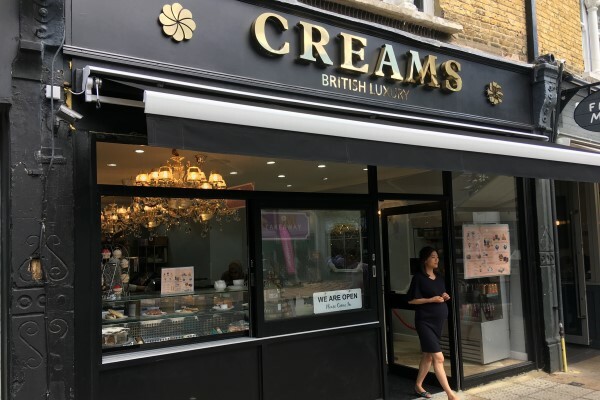 Creams British Luxury, 18 The Broadway, SW19 1RE. Telephone: 02089475320.